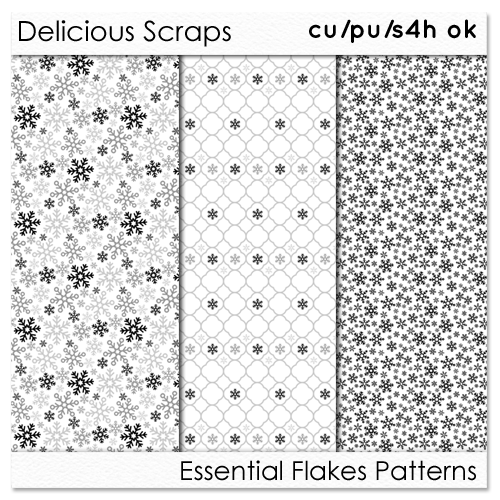 Set of three Snow Flake Patterns in my shop - PSD and PNGs included :) Click on the image to grab them for just 99 cents! The overlays are very pretty. Thanks for the sampler!